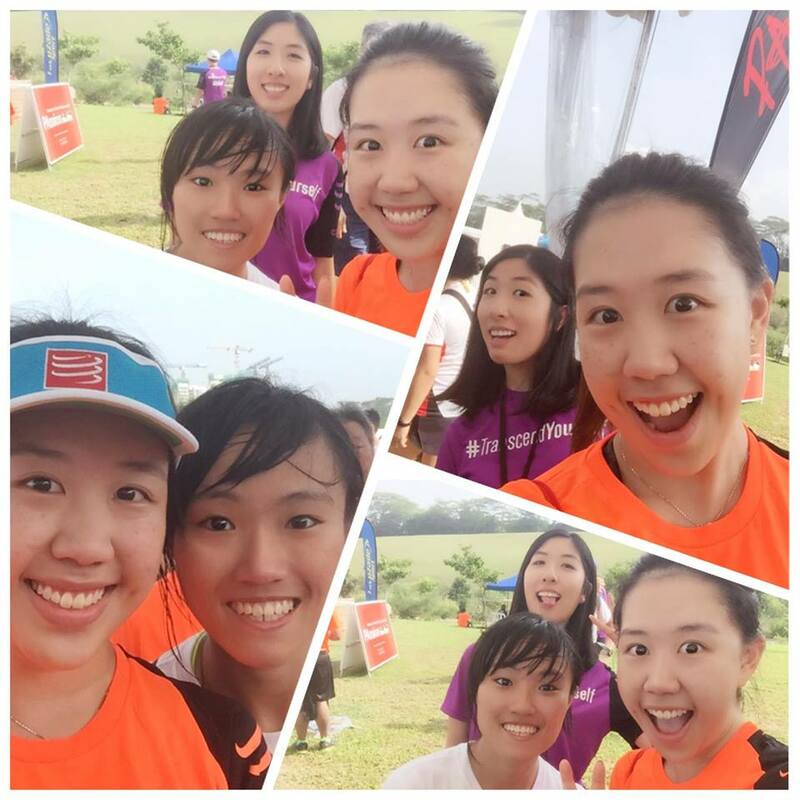 Race Review: The Performance Series 1 – Oasis/Island [10km] (by 'Ah Girl') | JustRunLah! Punggol has always been a mysterious part of Singapore to a Westie like me and I have yet to step foot into the newest popular nature hangout spot, Coney Island, until today. 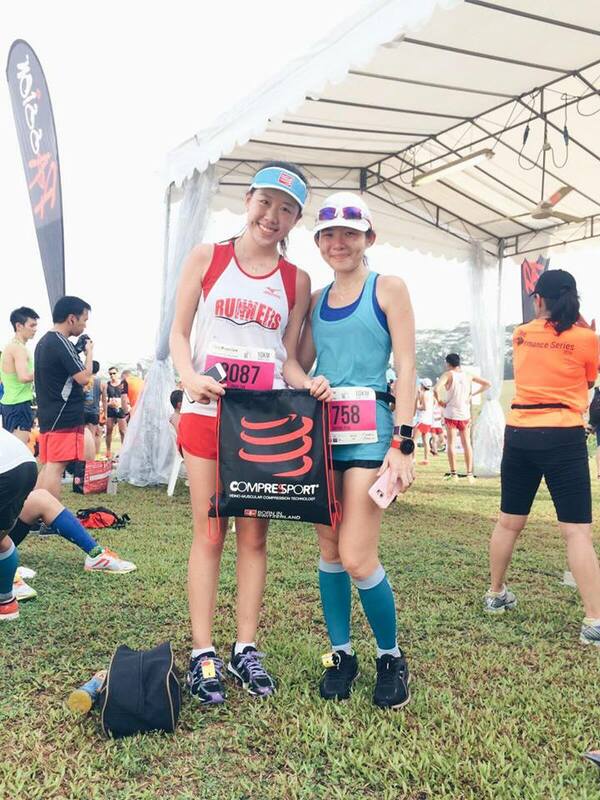 Thanks to The Performance Series, I managed to get a chance to explore the urban and natural landscapes of the area and get my running spirit on. The start pen opened around 6:30am and I got into the first wave, standing amongst the humid race crowd all waiting for the flag-off which took place at 7:30am, as stated on the race schedule. I personally prefer races to start earlier, like 6:30am or so because the scorching heat would be less of a hindrance in the later part of the race. However, I was told that the public is only granted access to Coney Island from 7am onwards. As such, this meant that the event crew was super efficient in ensuring that all logistics were already in place, resulting in a punctual flag-off! I took a quick look at the route the night before and was expecting some bottlenecks to form since we are running through a neighbourhood after all and other public road users might affect the flow. The start was slightly crammed as the roads were slightly narrow but the crowd gradually eased and road users in Punggol were super considerate by stopping their bikes or run to let groups of runners pass by. Some residents even took photos of us and cheered us on! After the race with Justina! Every km was marked clearly and the words ‘transcend yourself’ spoke to me each time I felt like giving up with my runny nose and weakening from the heat. Hydration stops had water and lucozade, with enthusiastic volunteers forming 2 rows on the side of the route to hand us drinks and cheers. Thank you all! Longer than actual distance – transcending boundaries? 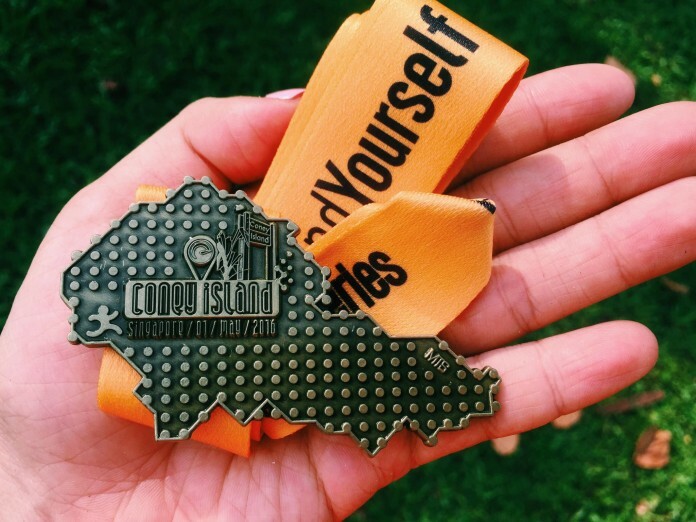 Being a first-time race event, I think the race organizers did a fairly commendable job of encouraging runners from all over the island (and even from other countries) to gather and sweat it out. 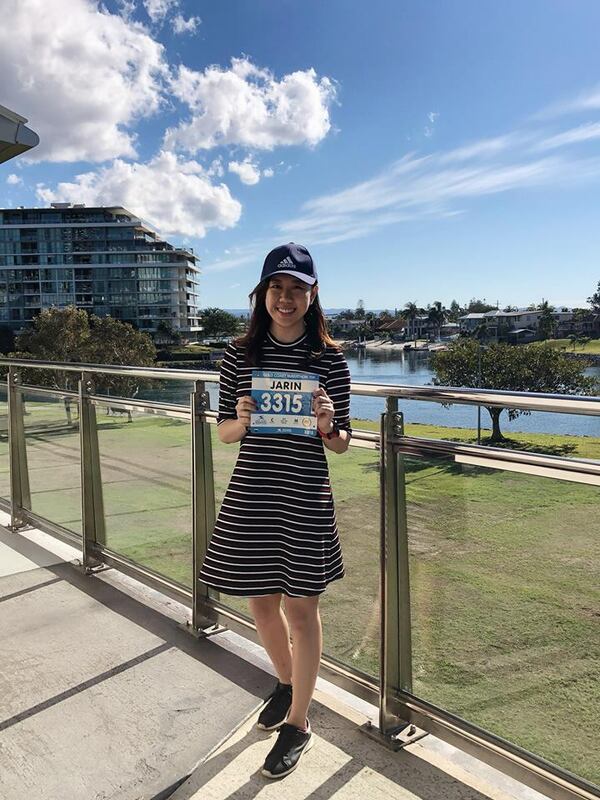 I saw the proud smiles of Punggol residents showing fellow runners their beautiful neighbourhood; I felt the friendly yet competitive atmosphere amongst seasoned runners; and most importantly, I am motivated to train even harder for the future races! Congrats to all finishers and I hope the next few series of the TPS would be even more successful and I can’t wait to complete my medal collections 🙂 Happy Labour Day! I would have preferred the race to have started earlier as well, no later than 6.30am. I am guessing that the organiser decided to start at 7.30am because of public transport availability. Even taking the first trains out from the other end of the island would have taken about 7.00am to reach event site (and there is bag deposit). I wouldn’t mind paying a few dollars to take an arranged buses so that races could start a lot earlier. Other than some narrow paths that forced to walk instead of run, I was pretty satisfied with the event.